The Reluctant Author – or How to publish without really trying. Nowadays there are many different ways to publish a book. Some are obvious, others are not. 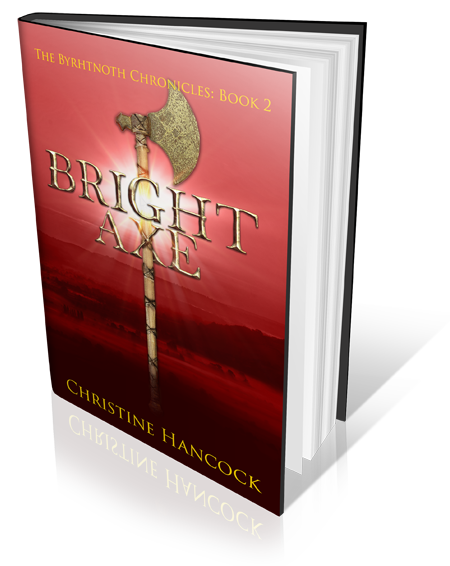 The old, traditional way is to write your book, find a friendly agent, which could take any time from today to never. Your agent will then find you a publisher and you, the writer can sit back and get on with writing your next book. Translations, films, etc appear as if by magic. The second way is to self-publish. Originally this cost you a lot of money and was called Vanity Publishing. Proper publishers and readers alike looked down on you. It still costs a lot of money, but you have more control over the process. It also takes a lot of time and effort, that you would prefer to spend on writing. This is the route that I am attempting to navigate. There is a third way, a very different way. It doesn’t cost you anything, apart from time – a very long time. You start it by leaving school, about the age of 16. You start work at a local site run by the Post Office (then part of the Civil Service) as an apprentice. You work your way up the ranks until you retire as Station Manager. You are interested in history, over the years you have collected pictures and information about your place of work. You continue to research, visit the National Archives, Post Office Archives and BT Archives. (Because your government-owned company has been privatised over the years.) Shortly after your retirement, the site is closed, developers move in to build thousands of houses. You don’t want the history to be lost. You offer your services as unofficial historian. You give talks, you suggest names for roads. 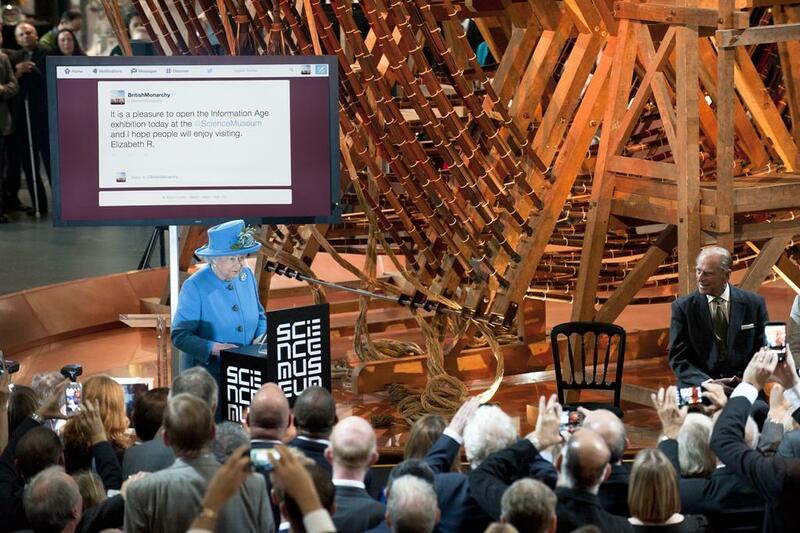 You are invited to the opening of a new gallery at the Science Museum and find that the Queen gives a speech, and sends her first tweet, in front of equipment from “your” site. A vital component of this process is to be cursed with a nagging wife, who continually asks when you are going to build a website or write a book. You write a book, but just for your own benefit. You don’t want to be bothered with anything else. The developers want to sell houses, they build a website. They give you space to tell the world about your history. Finally they offer to publish your book. They pay for it to be edited. They pay for it to be printed. You don’t want to be bothered with sales or income tax, all the profits can go to charity. Which is why we now have a hall cluttered with boxes, and I am slightly miffed at being beaten into publication by a Reluctant Author. 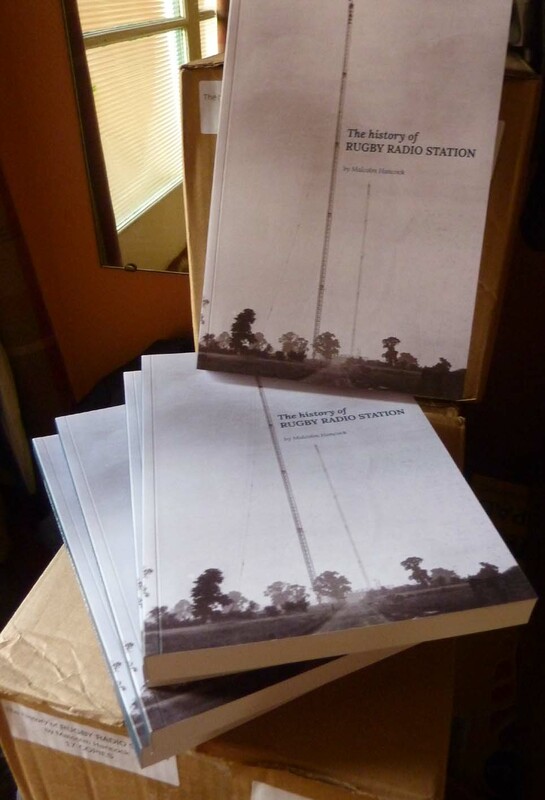 If you have ever travelled up the M1, close to the junction with the M6 sometime between 1926 and 2007 and noticed the twelve tall masts – or the red lights that shone at night, and wondered what was going on there. Now you can find out. For anyone else thinking about this method of publication, you need a lot of time – and to have started fifty years ago. For those of you keeping tabs on my writing total, this week I managed 6,210 words. I have been busy thinking about covers, but I’ll leave that for another time.